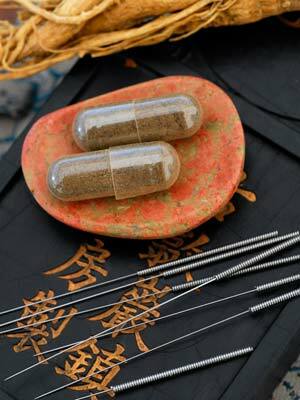 There are thousands of herbs in the Chinese materia medica, of which about 300 are commonly used. You will generally receive a mixture of several different herbs in a formula that has been tailored to your condition. Each herb assists the other to target not only a specific symptom but directs it to a specific part of the body. Mend only uses herbal formulations that are made in America, tested and safe. Chinese herbs are extremely effective and normally have only mild side effects, however it is very important to tell me about all the medications and supplements you are currently taking so that we can avoid any unwanted interactions with your formula. In additional to Chinese Herbs, Mend is well versed in Functional Medicine and can advise you on many different supplements, lifestyle changes, and non-preciption medications to compliment Chinese Herbs and Traditional Chinese Medical Treatment. If I feel an herbal prescription or a western supplement is appropriate I will either prescribe from my in-house pharmacy or you can click on this link below to fulfill a prescription yourself. Mend also have an account with Labcorp and can order blood draws when necessary and discuss the results with you and your western M.D. 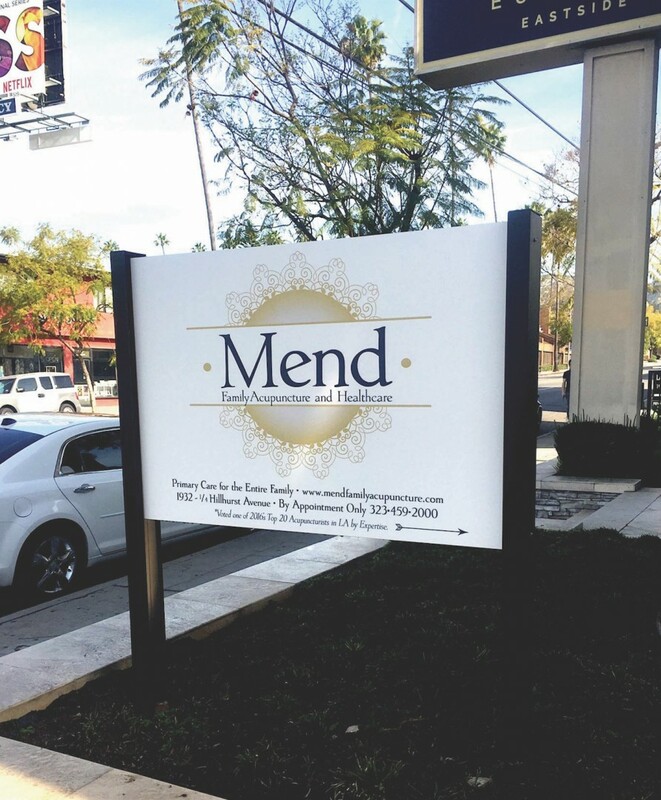 Mend is located in the heart of Los Feliz Village. * There is plenty of street parking as well as valet parking at The Alcove Restaurant across the street.